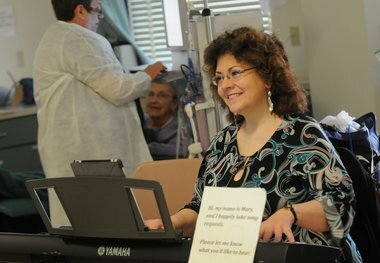 Would love to do this some day – provide the music relief for those facing troubling and scary hospital visits. I know several students who would do great with it too! Should we look into this?